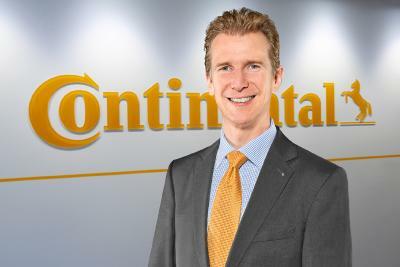 The Continental Corporation can look back at a successful fiscal 2015. 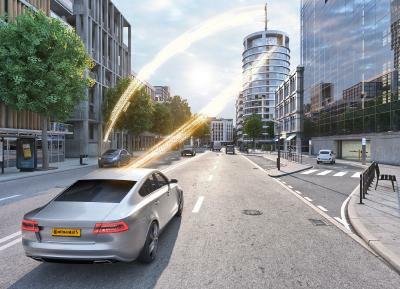 With sales of about €39.2 billion and an adjusted EBIT margin of 11.7 percent, the technology company comfortably achieved its targets for the year. “In 2015, we continued to generate profitable growth in a generally challenging environment. Market growth in Europe and the U.S.A. helped us to compensate for slower growth in China, major recessions in Russia and Brazil, and the decline in industrial business, particularly in the raw materials sector. Once again, we could rely on the hard work demonstrated by our employees around the world, who now number more than 208,000,” said Continental Executive Board chairman Dr. Elmar Degenhart on Monday at the announcement of the preliminary key data during the North American International Auto Show in Detroit, Michigan, U.S.A.
“In 2016, we expect global production of passenger cars and light commercial vehicles with a total weight of up to six tons to increase slightly from around 88 million vehicles to 89 million. We anticipate a sales increase of around 5 percent to approximately €41 billion. We aim to maintain our adjusted EBIT margin again at more than 10.5 percent,” Degenhart added. 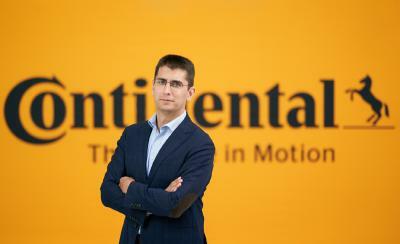 Continental will present its preliminary business figures on March 3, 2016, at another digital-only financial press conference.